I found it on io9.com: velociraptors replaced by cats. 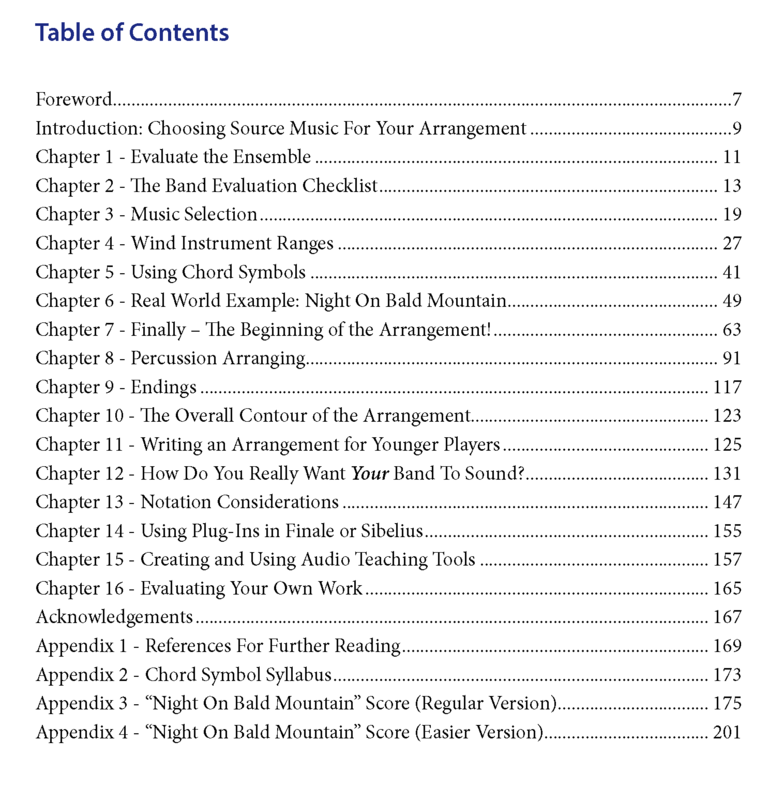 My arranging book is now available! While I don’t think anything I put in the book is exactly controversial, I have included quite a bit of material that is based on my years of writing, judging, and working as a band director. One of my goals of the book was to help young band directors not make some of the mistakes I made, or that I have seen others make…hence the “Band Director’s Guide” part of the title. You don’t need to be a working band director to find value in the book, but if you are a marching band director, you will – even if you never plan to arrange a piece of music yourself. There is an accompanying web page on my publishing site for owners of the book. 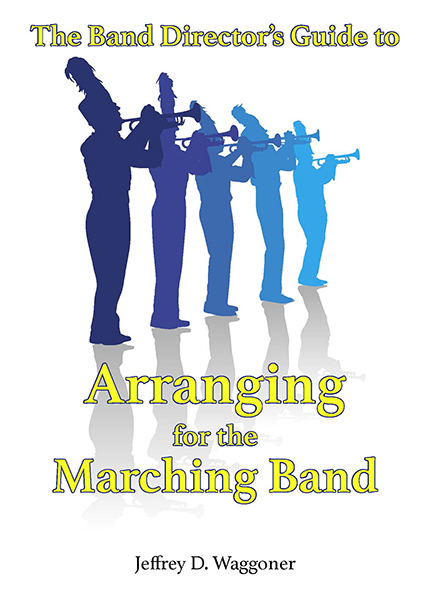 I hope to expand the materials on this page in the near future so that it can be a resource for those interested in the art and practice of arranging for the marching band. It took me about three years to write this, off and on, and I think now it has information you will find useful. I hope you enjoy the book! You are currently browsing the The Old Gray Cat blog archives for March, 2014.